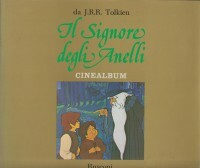 The Italian edition of The Filmbook of J.R.R. 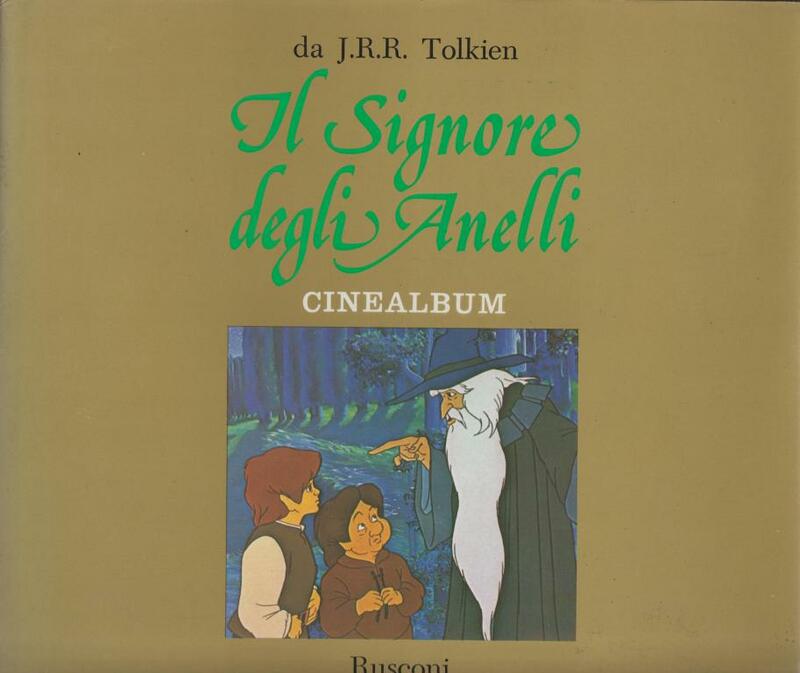 Tolkien’s “The Lord of the Rings”. It was the First LotR movie, by Saul Zaentz & Ralph Bakshi. First Italian printing, Rusconi 1979. Hardback with dust jacket, 116 pages illustrated by movie stills in color. ISBN: none. 25,8 x 22,5 cm. Weight,765 grams.